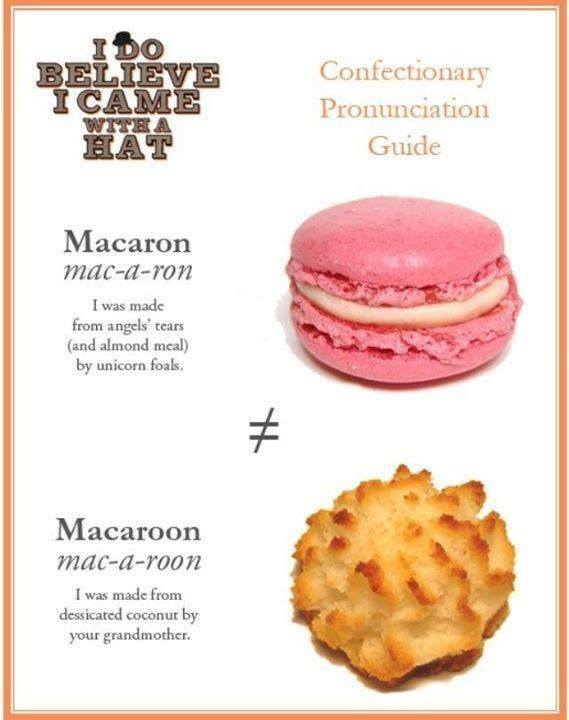 I'm setting out on a journey to try out as many macrons as possible in hopes of finding ... who am I kidding. I'm not looking for the perfect macaron, I'm just looking for a reason to eat my way through Shanghai's confectioneries. Read more for what's entailed! Although macaroons have a special place in my heart (thanks grandma), this task is all about the heavenly macaron. Admittedly, I'm not particularly skilled in what technically makes a good macaron, but after some research, cooking tips from this cooking blog, and my trust in my taste buds, I'm ready to embark on this journey. Unlike when I visit a cafe for a review and always order an Americano, this journey will not have a standard flavor. I hope to enjoy a rainbow of colorful macarons and critique them on their flavor, texture and price point. I'll attempt to try out all of Time Out Shanghai's top 10 macarons and a few other places. 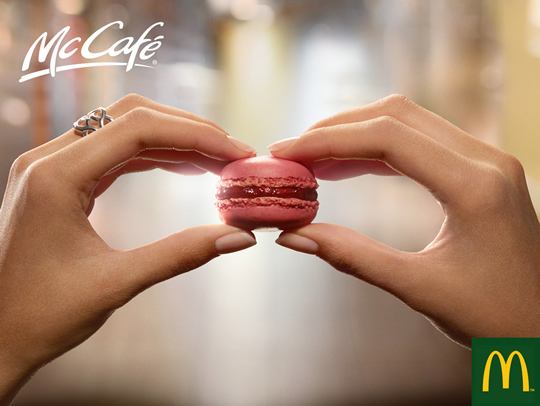 Did you know McDonald's McCafe in Shanghai has macarons! I can't say how long it will take me to accomplish this task, but I'll keep eating my way through the list and through my wallet in hopes of satisfying my sweet tooth and bringing your some good tips on where to go when you visit Shanghai. 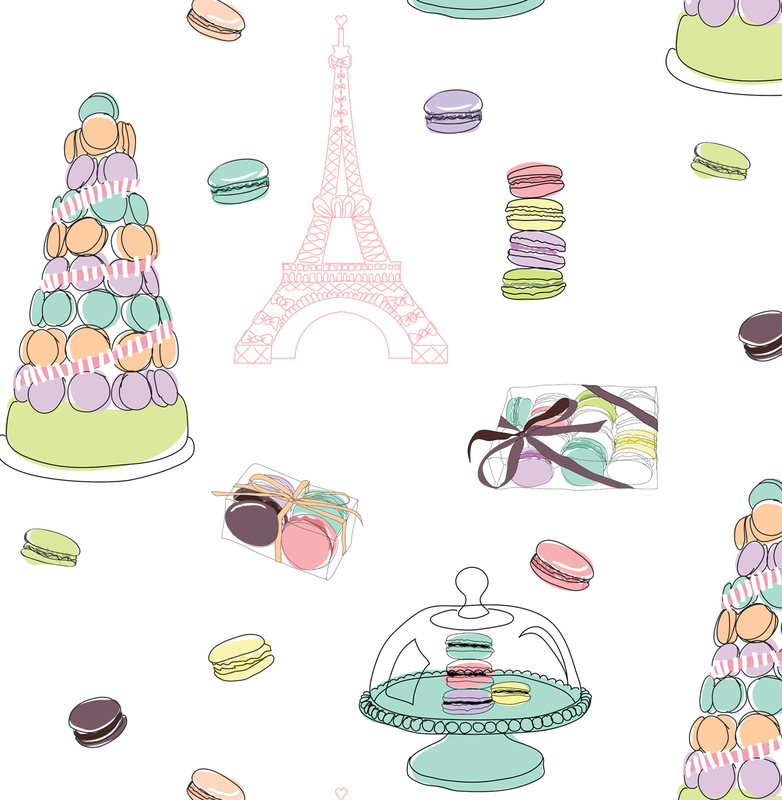 In anticipation of this event, I've rounded up some macaron themed wallpapers and goodies from taobao to get you excited about it too! All you need to do is click the link on the caption to be taken to the source. Perk up your day while listening to music with these macaron earphones. 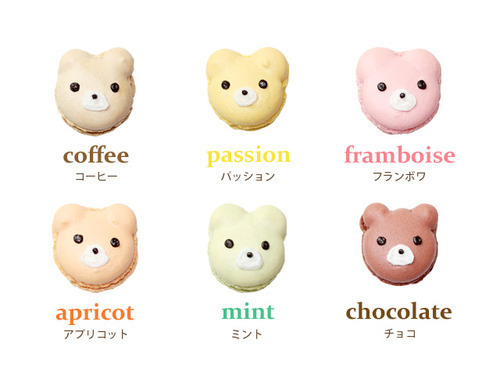 How about a cute macaron and bear purse accessory? Be sure to subscribe to find follow my Macaron Madness adventure!